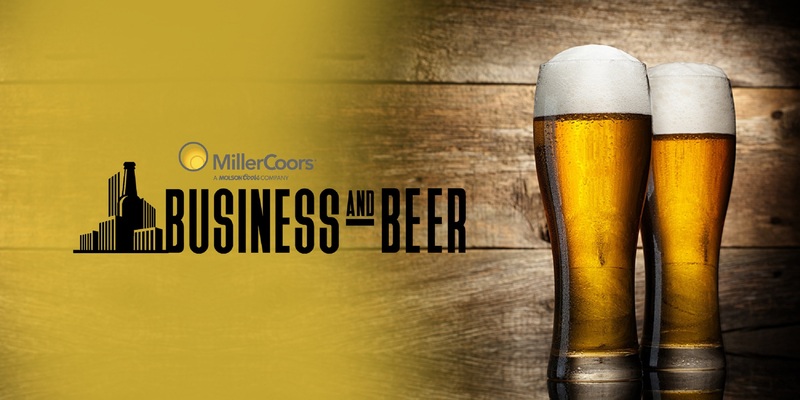 Brand Marketing Specialist Enitan Bereola II partnered with MillerCoors to produce and host the first annual MillerCoors Business and Beer national networking series that empowers aspiring entrepreneurs and business professionals. We also provided full promotional creative and artistic direction, event branding and social media strategy. This unique program is an educational business experience designed to celebrate the people and organizations shaping today’s American business landscape.